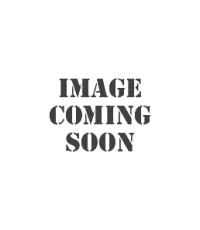 New In Stock Penman Military Trailers Please Click Here For More Information. Who are PA Blanchard & Company? P.A. 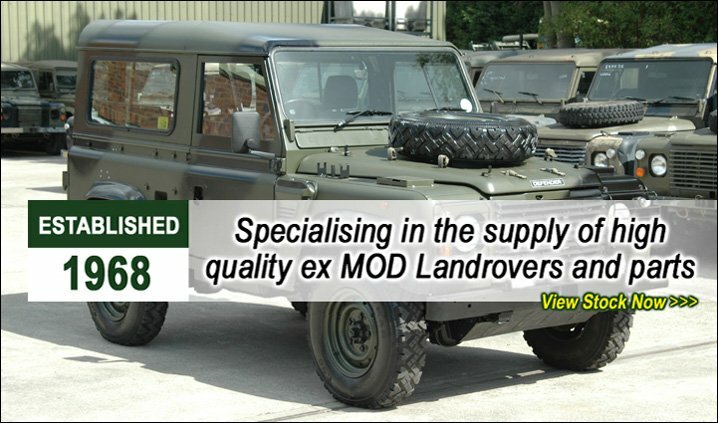 Blanchard & Co. is a family business founded in the late sixties, we are one of the few companies in the UK that specialise in the supply of high quality ex Ministry of Defence Landrovers and parts. We have evolved into a leading company providing a single source of supply. Our fully trained and dedicated workforce have helped achieve the companies highly valued and unequalled reputation both for parts supply and Landrover refurbishments. When founded our key objective was to offer a range of quality, competitively priced parts combined with a fast and reliable service. Over 40 years on our objectives are still the same.